Sailing star makes a WISE decision - October 2003. 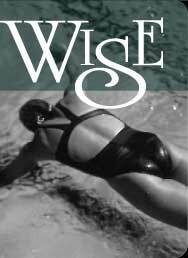 Getting WISE About Sports - Spring 2003. "A Word to the WISE" (Part 2 of 2) - May. 1, 2001. "One WISE Woman" (Part 1 of 2) - Apr. 30, 2001.
to coach " - Jul. 20, 2000.